Mother's Day and breakfast in bed go hand-in-hand. After all, what better way to celebrate mom than giving her the royal treatment. And while hugs and kisses are the best way to show mom your love, we think these tasty breakfast recipes (yes, ranch for breakfast!) come in a close second. Plus, we've included some kid-friendly tips so the whole fam can help cook up a celebratory meal. Pair with a handmade card and fresh flowers, and mom will be feeling like a queen. So simple, yet so tasty. Put a twist on scrambled eggs – let the kids do the whisking, sprinkle in some ranch and pair with her favorite breakfast side. 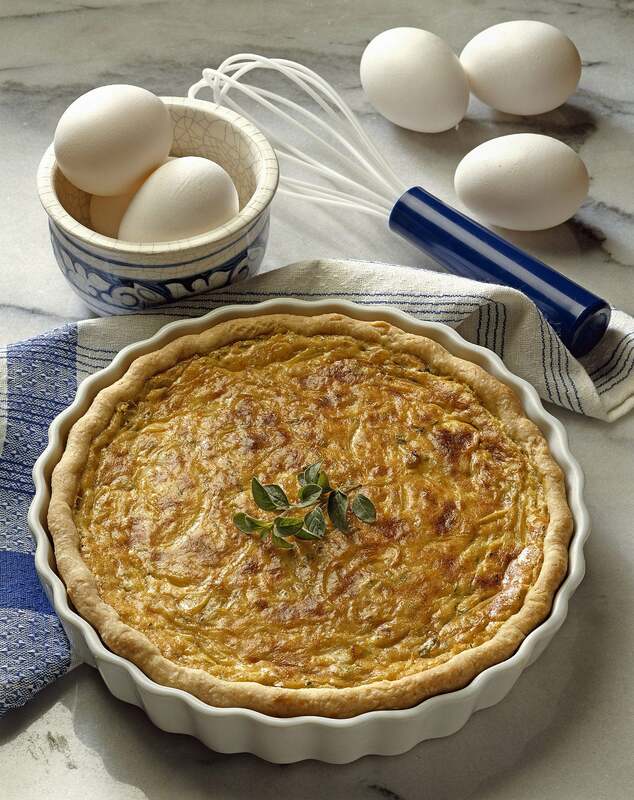 If savory is her breakfast preference, this quiche must be on the menu. It's so good, leftovers are good for lunch...and dinner. 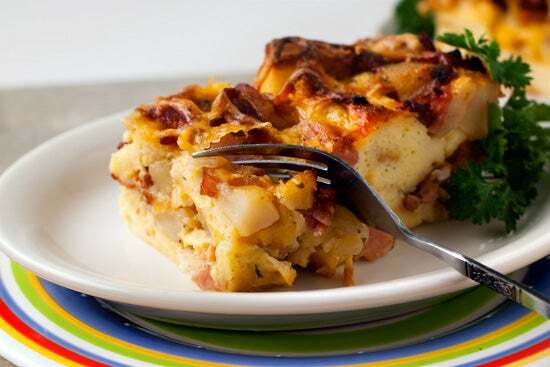 This casserole is so good, dads will be requesting it for Father's Day. This strata is a make-ahead savior. While it’s baking, help the kids draw up their Mother's Day cards. 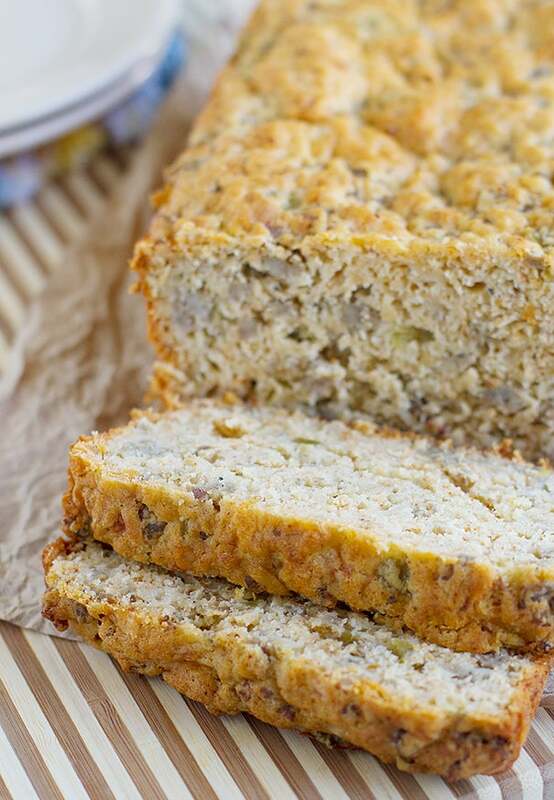 Why settle for banana bread when you can have ranch bread. This savory baked good pairs great with eggs or even cheese. Foolproof recipe idea: it's made in the microwave. If you hit the snooze too long but still want to whip up breakfast in bed, this is the answer. 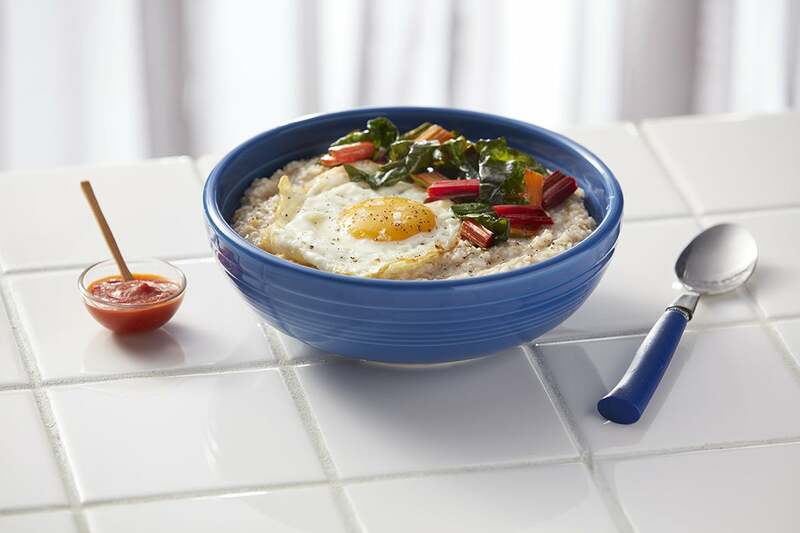 Here's our take on one of the hottest food trends of the year – savory oatmeal. It’s flavorful and it keeps you full. Top with an egg and last night's leftover veggies. This recipe is so versatile that it works for any meal of the day, but our favorite is breakfast. Just three ingredients and this side is the perfect pair for any of the recipes above.